P.V Ramprasad Reddy is a business tycoon from India; he is associated with the Aurobindo Pharma which was co-founded by him in the year 1986. He founded the company with his brother in law and his shares have doubled in the last few years. His shares rose significantly after a ban on import being lifted by the US FDA which had been imposed for the manufacturing lapses in the year 2011. The sales of Aurobindo are up and it has also been expanding in the Europe where it is aiming to be one of the best generics players. 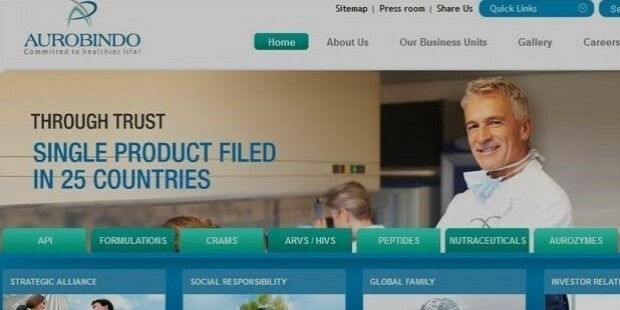 The company also took over Actavis, which is a European operations of an Irish company and in November, Natrol, the US arm of Aurobindo supplemented for an amount of a hundred and thirty two million dollars. 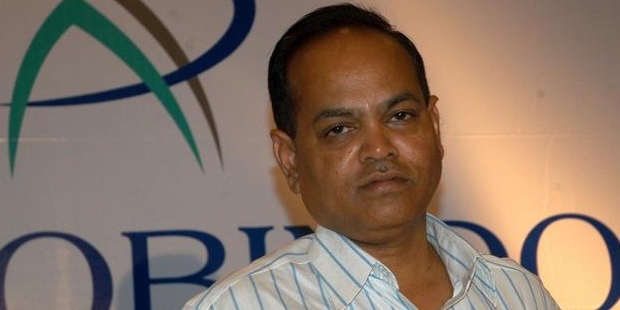 Since 2012, December 1, Reddy has been the executive chairman of Aurobindo Pharma USA INC. He had also been the executive chairman at Aurobindo Pharma Limited since 2012, June 1. He had rendered his services as the non executive chairman of the Aurobindo Pharma Limited since 2012, November 30. 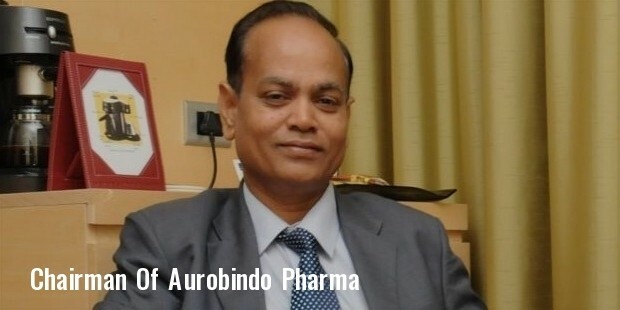 He is the director of the APL Pharma Thai Limited, The APL Holdings Inc, the Aurobindo Tongling (Datong), Aurobindo (Datong) Bio Pharma Co. Ltd which are subsidiaries to the Aurobindo Pharma Limited. It was in 1986 that he joined Aurobindo Pharma and he has also served at the Aurobindo Pharma Ltd as a wholetime Director. 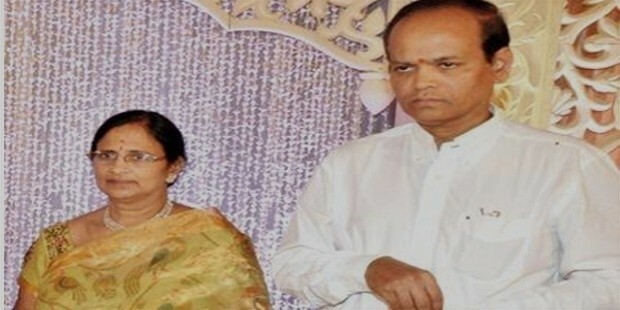 With his wife, Suneela Rani, Reddy controls around thirty eight percent of the Aurobindo Pharma according to the reports of the Bombay Stock Exchange. Apart from the shares that are pledged as collateral, the interest of the company is valued to over one billion dollars. Investors have been betting on the increase of the sales after the generic version of the Cymbalta antidepressants were approved by the US health regulator. With the acquisition of the Actavis Plc, the company penetrated into several other markets. Reddy has the ownership of 6.7% of the shares while his wife has stakes of 31.2%. He gave his wife a share of sixty million that represented a stake of 20.6% in 2012. It was in 1995 that the Aurobindo Pharma went public and over time it has broadened the suite of drugs that include anti-retroviral, cardiovascular, gastroenterological as well as anti-diabetic treatments. The company has also branched out to the market of specialty drugs of higher margin. It earns most of the revenue from the 125 countries over which the operations are spread. The cost of manufacturing of the Indian company is almost 65% lesser than that of the firms in the US and almost half of what it costs in the Europe. The World Pharmaceutical Frontiers announced him one of the top thirty five influential people in the industry of pharmaceutical in 2008. As far as his education is concerned, he completed his post graduation in commerce.